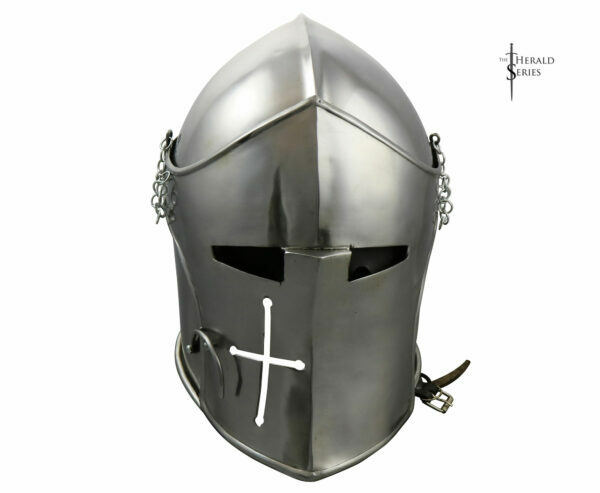 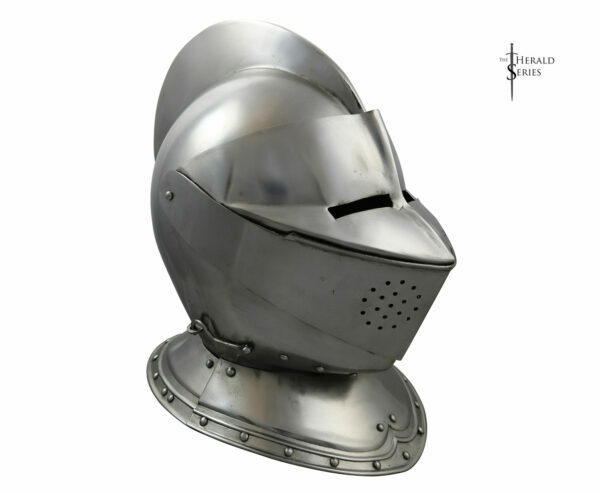 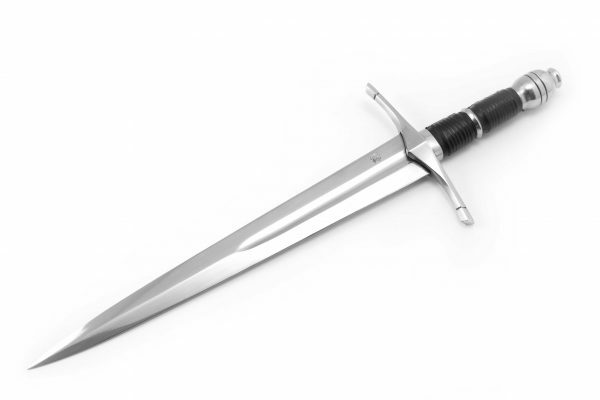 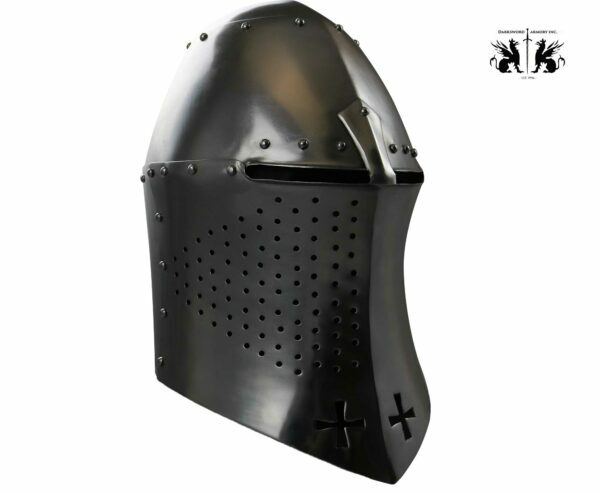 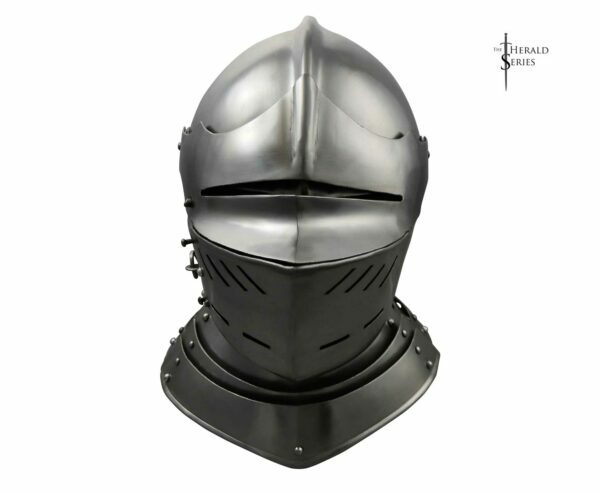 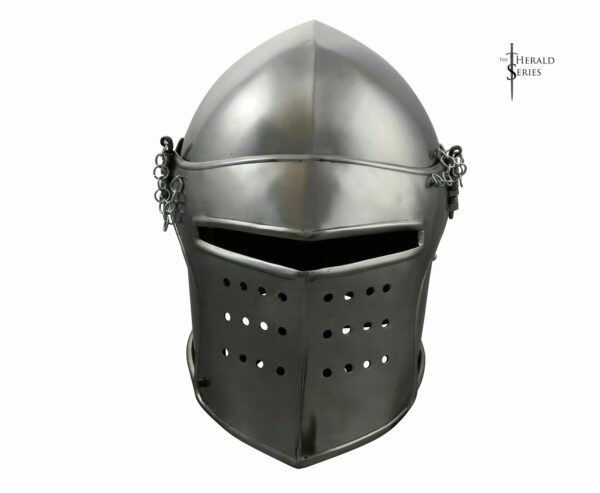 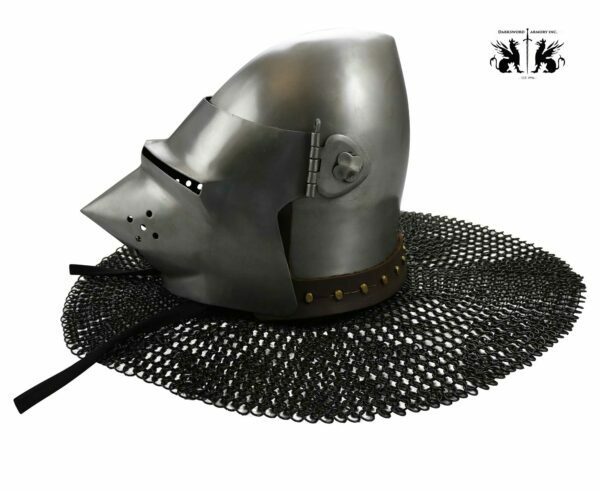 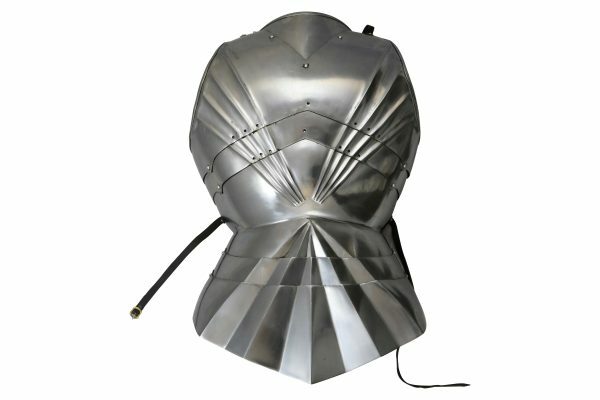 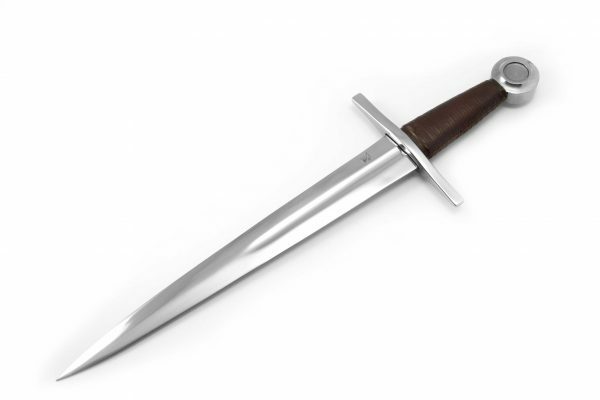 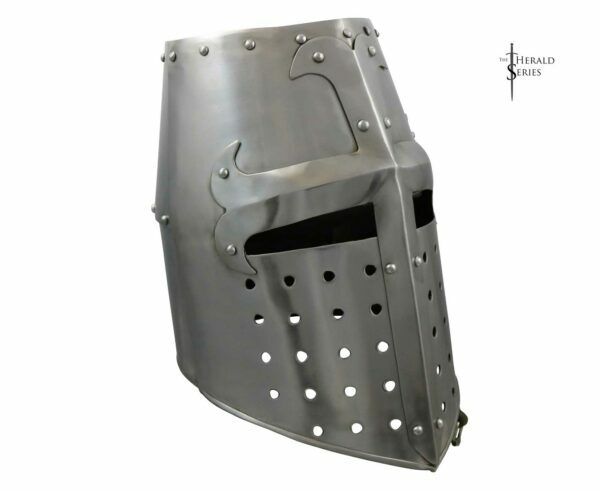 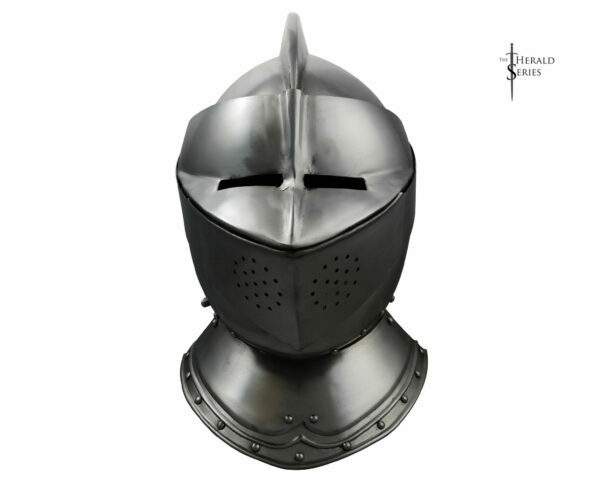 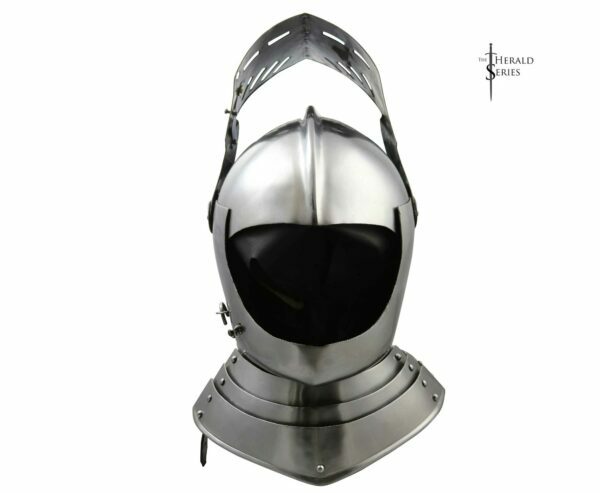 The Medieval Armor, made by Darksword Armory inc, is specifically designed for actual use. 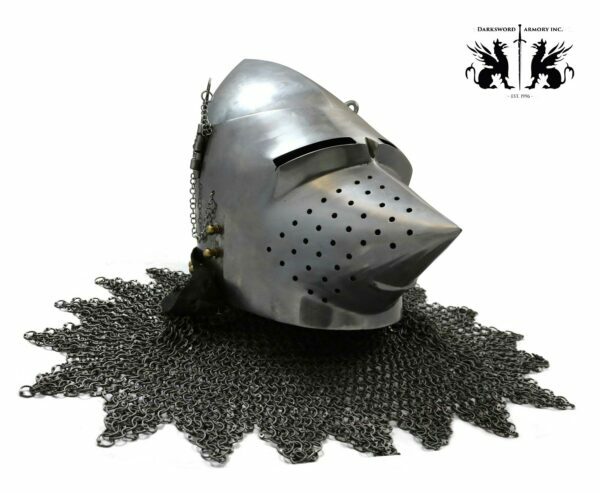 Each armor, gauntlet and medieval helmet is made and designed with SCA, WMA and Reenactment combat in Mind. 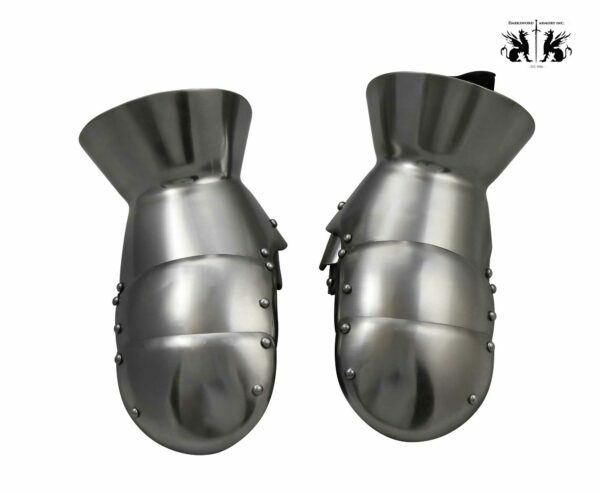 Hence, all our medieval armors – breastplate, Gauntlets, medieval helmets and leg armor are fully articulated, functional and battle ready. 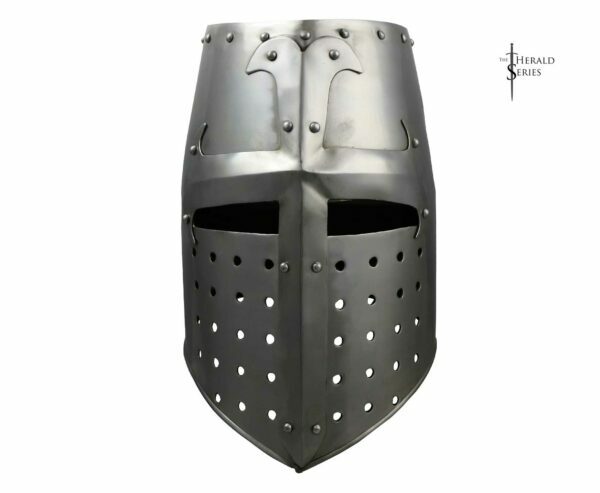 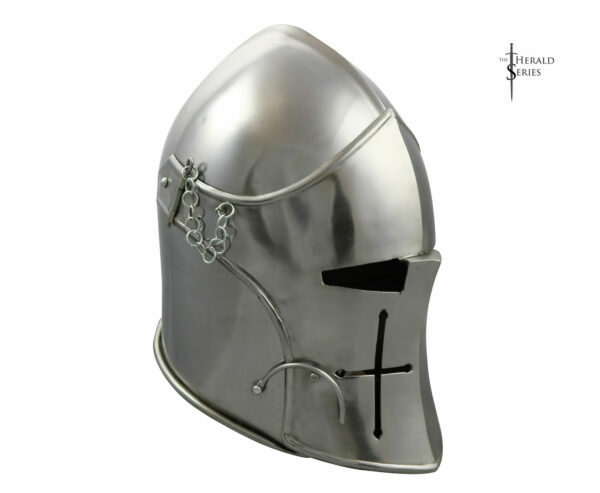 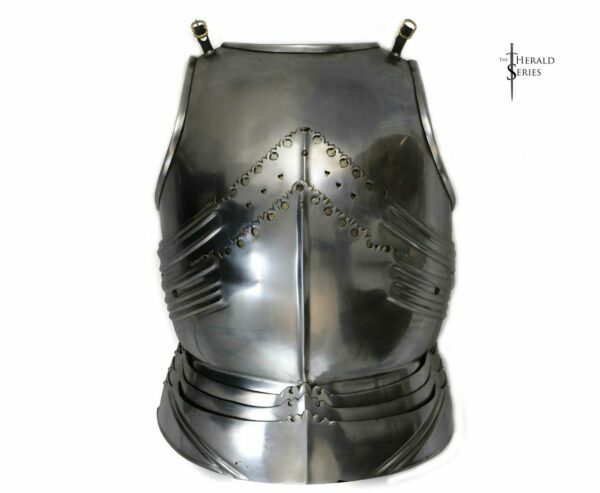 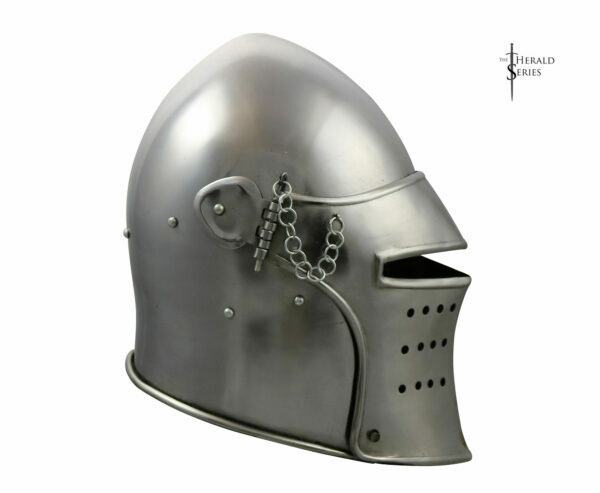 The medieval armors found in this page are made of 16 and 14 g. Steel. 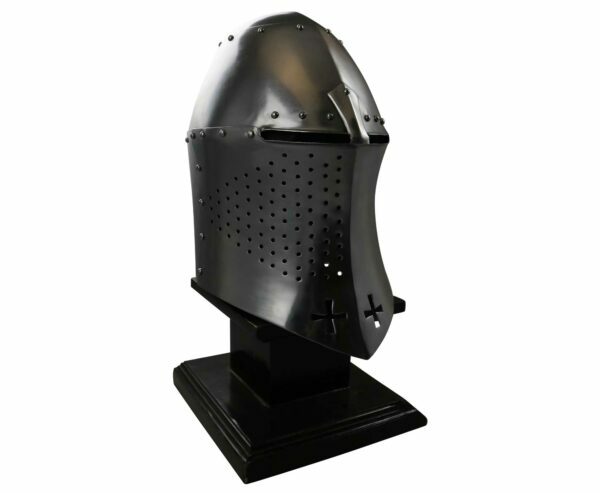 The helmets are fully padded and strapped with a leather liner. 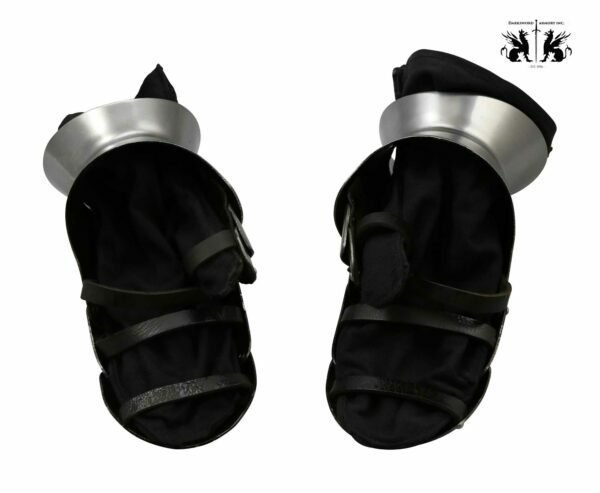 The Gothic leg armor is strapped and ready to wear.